The brand new Lekker Basket collection is added with the Premium Dutch Rear Carrier, perfected for your daily commuter. 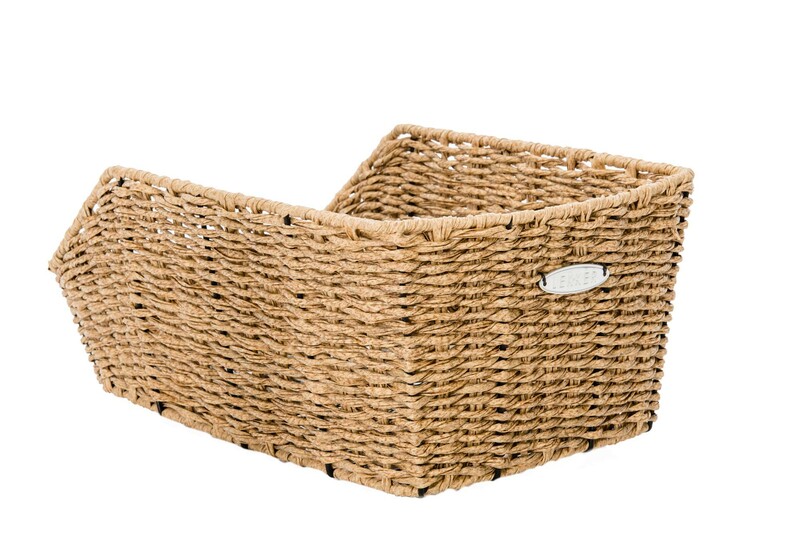 The Dutch Rear basket is made from a hard-wearing synthetic rattan, designed to withstand wear and tear while providing you with plenty of storage space for your daily shopping. 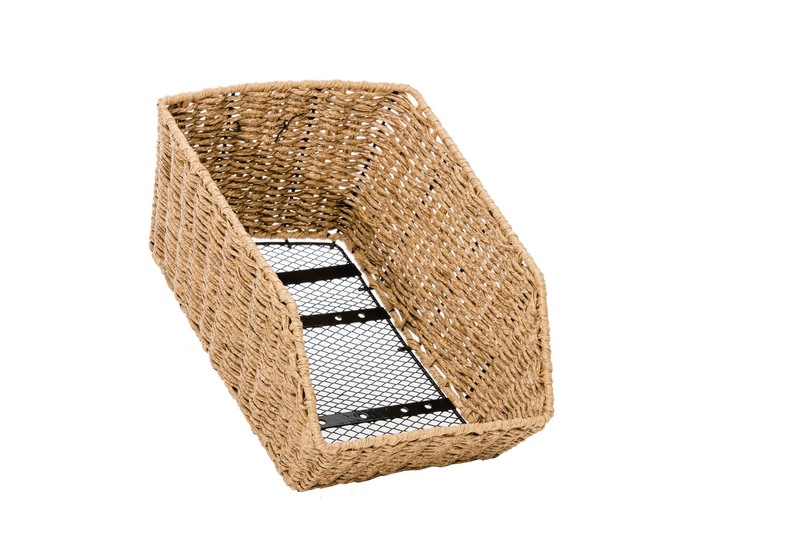 The basket features a classic Dutch design and is a common feature in Amsterdams’ everyday traffic. 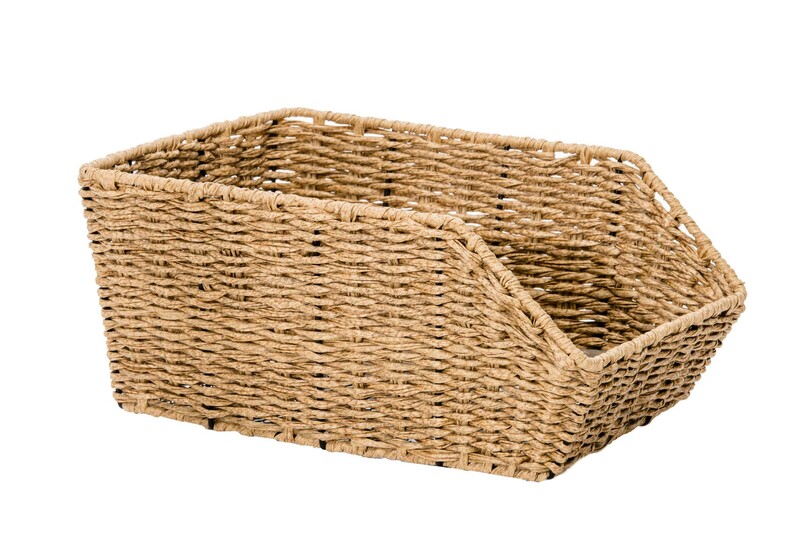 Both practical and stylish offering storage solutions for every occasion. Your weekend ride to the beach, gym visit or to your local market. We’ve also seen some dogs already been transported through Melbourne and Sydney! Suitable for fixed installation at the rear of your bike.